Berkeley Heights is a township in Union County, New Jersey, United States. Originally incorporated as New Providence Township in Essex County, the township became part of Union County in 1857 and the name was changed to Berkeley Heights in 1951. 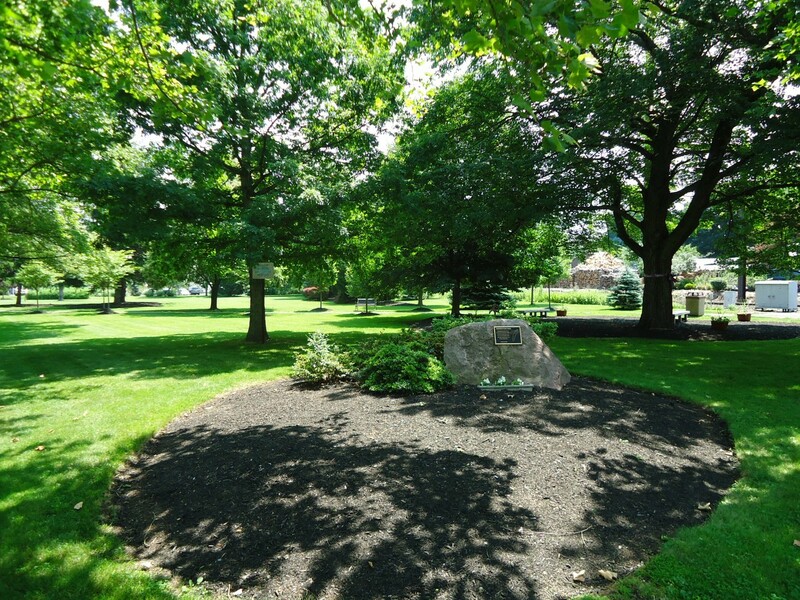 The town residents pride themselves in Berkeley Heights as the place to raise their families, the town offers plenty of green space, good schools and a strong sense of community. Residents enjoy spacious parks and outstanding recreational programs for all ages. There are many municipal parks, 3 swimming pools and the Watchung Reservation is in the township. The highly ranked Berkeley Heights School System consists of 4 elementary schools, 1 middle school and 1 high school, Governor Livingston High, which has been ranked as one of the top schools in the nation by Newsweek Magazine. A big draw is the area’s excellent location, with easy access to major metropolitan centers by all modes of transportation. Berkeley Heights it's 30 miles from Manhattan, NJ Transit provides both train and bus service to Berkeley Heights residents and Interstate Route 78 runs through the southern part of town. The train station is in the center of town, where one also finds small local stores and great dining establishments. New Jersey Monthly Magazine ranked Berkeley Heights as the 7th best place to live in New Jersey in 2011 and in 2013 CNN's Money Magazine named Berkeley Heights the 6th Best Place to live in America. For more information on Berkeley Heights, follow the links below. When you are ready for a personal tour, visit my Contact Me and together we will find you your perfect home.